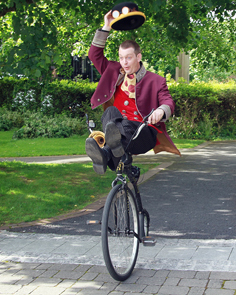 Established in 2007 by John Paul Staniforth and Claire Keaty Wobbly Circus create innovative circus and street theatre shows and provide colourful interactive stilt walkers, unique entertainers and circus skills workshops for festivals, corporate events, weddings and other occasions. 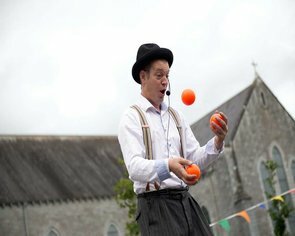 Our years of experience performing combined with our enthusiasm for creating high quality shows has helped us gain invaluable knowledge in our field and has enabled us to develop a reputation as being one of Ireland’s foremost circus and street arts companies. 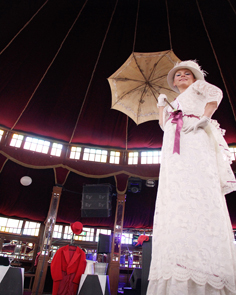 We like to work very closer with our clients providing a bespoke service and personal touch. 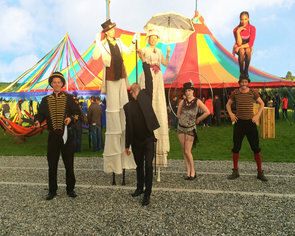 Dedicated to providing top quality unique entertainment we bring together Ireland’s best professional circus, street performers and entertainers. 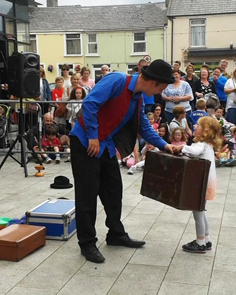 All our entertainers are professional, reliable and fully insured. 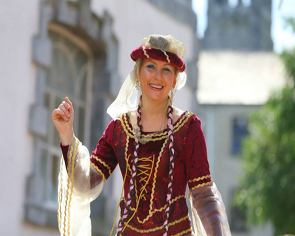 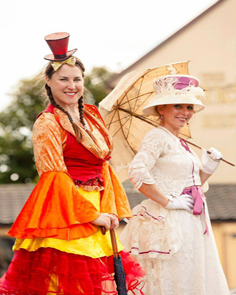 We work with some of Ireland’s best costume designers enabling us to create stunning costumes to suit any style or theme.